Help find Shandu! Laguna’s goat dog is missing. 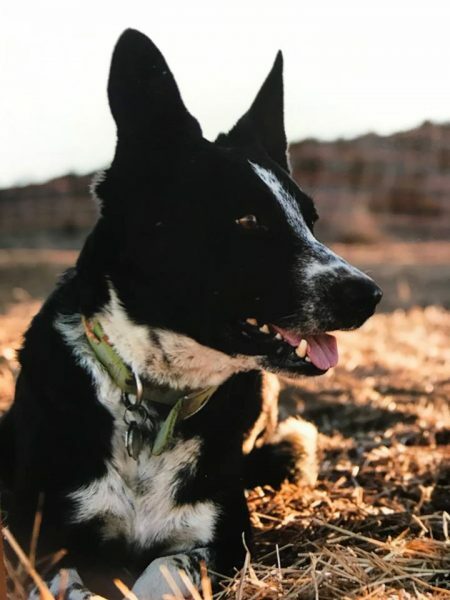 The Laguna Beach Police Department asks for your help in finding Laguna’s goat herding dog, Shandu, who went missing Thursday morning at 7:00 a.m. from the area of Morningside and Starlit in Bluebird Canyon. If located, please contact Ana Neira in the Fire Department at (949) 497-0305 or (949) 497-0701. Thank you for your help.